‘Moo, moo, moo’ moo the cows.. The band of happy mice see lots of reasons to be cheerful…. 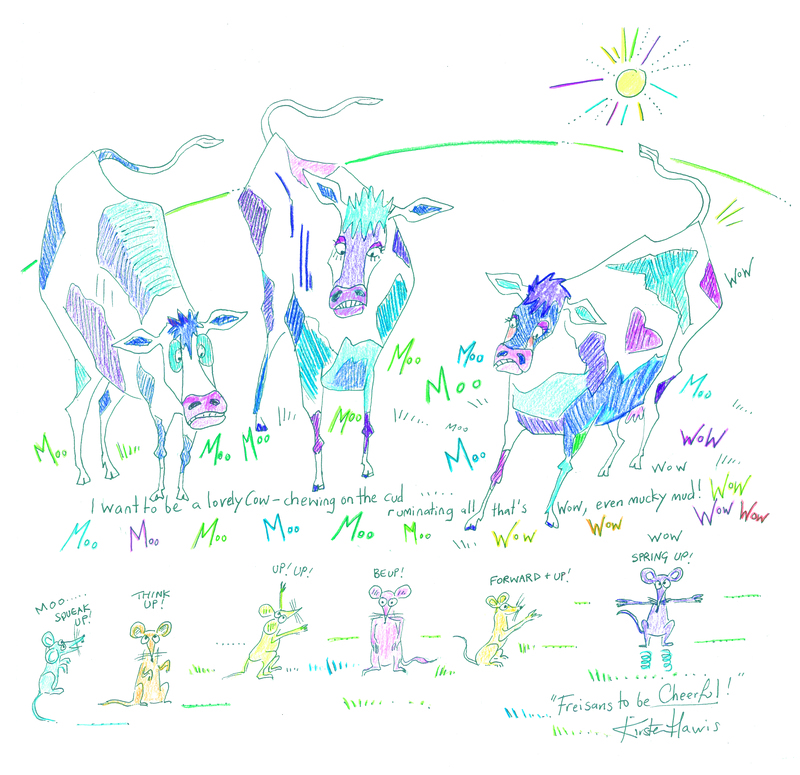 Moo says the cow… Friesians to be cheerful… Moo…. 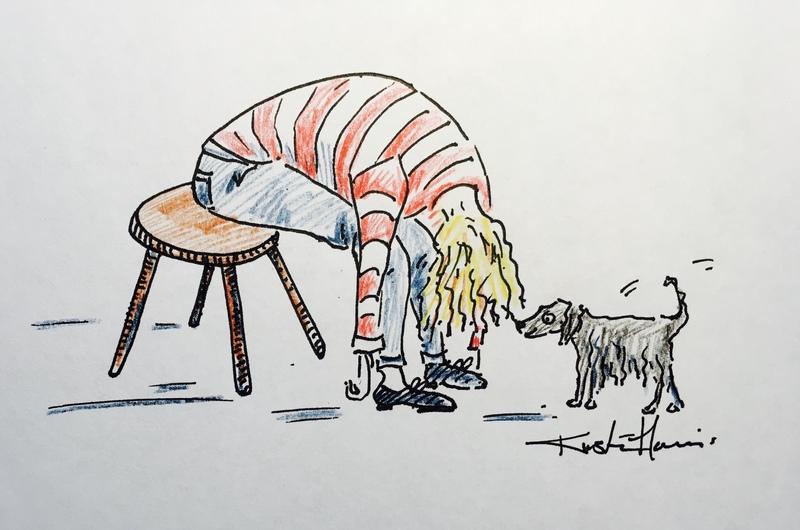 A daft blog with an important message about releasing the out breath to let go of our inner cow….. The empowering choices in the moment that the wonderful Alexander Technique give us here and cow! It’s the power of cow! Have an easy day…. I love MOO! Went for a walk with the dog, mooing! Moo to vibrate yourself into more energy! Are you going to MOO TOO? Go on be a silly cow and MOOOOOOOOO!